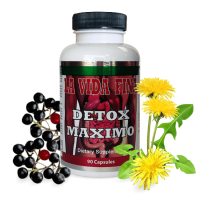 Home / Blog / Does Garcinia Cambogia Help with Colon Cleansing? Does Garcinia Cambogia Help with Colon Cleansing? 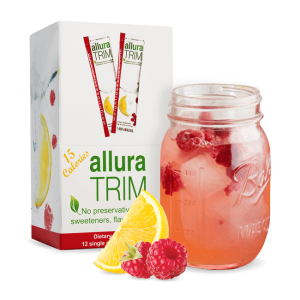 Is it true Garcinia Cambogia helps a cleanse? We don't think so. No. Absolutely not. 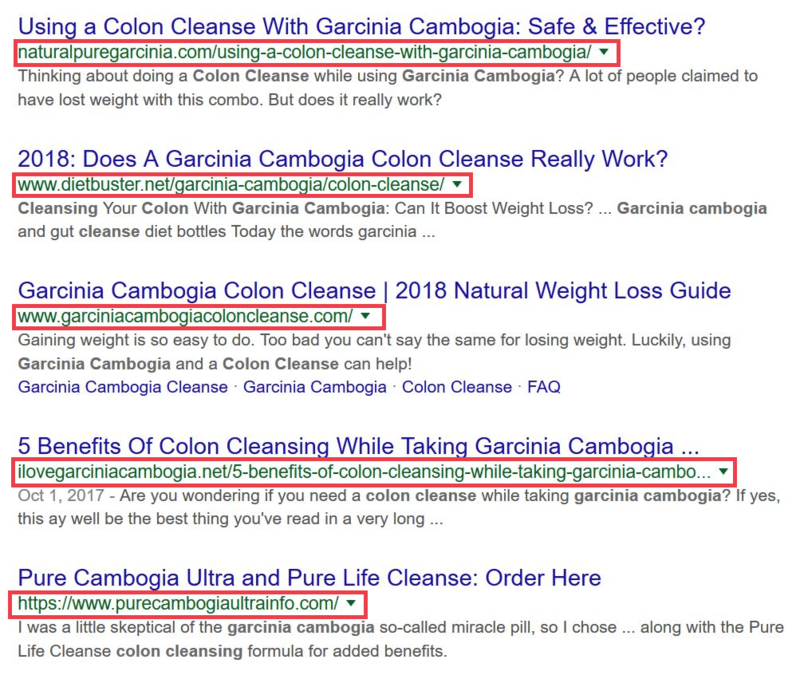 Garcina Cambogia has nothing to do with colon cleanses. Saying the two work entwined is like a plumber selling you on repainting your house so your plumbing will work properly. He’s up-selling you, and he’s winning big time. I’ll demonstrate why they don’t work in a second. First, let’s look at some search results you may see on the web. Do you notice anything funny or strange about the domains–the websites in the picture? I highlighted them in red so you could see. They all sell Garcinia Cambogia and/or colon cleanses. In fact, each of the websites is pushing both at the same time: they want you to accept a quasi-researched answer so you can buy; and there’s a good chance that if their writing is persuasive, they may get you to. 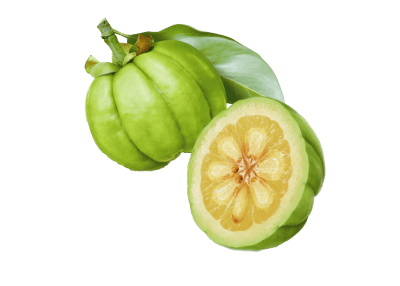 Garcinia Cambogia is well known as a “superfruit,” and is praised for its highly sought-after extract called Hydroxycitric Acid, or HCA–but it’s not in the colon cleanse business. It was brought to the public light after some television doctors and health zealots talked about its benefits. HCA, though, only comes up in conversation when referred to as a “weight loss supplement” per scientific verbiage. 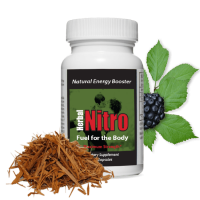 Its primary uses are to help suppress your appetite and [possibly] increase the release or availability of serotonin in the brain. While the bulk of these Garcinia test methods are performed on persons with high Body Mass Indexes (BMIs), the benefits of this superfruit are pretty well attested. Garcinia has been identified in the last few years as a “potential supplement for weight management and… antiobesity agent“–but that’s it. I mean it’s great if you’re looking for weight management, but it’s not going to cleanse your colon. How else do you cleanse the colon? There are several colon cleansing methods out there, but some are definitely gentler to your colon than others. Your intestines, both small and large, are addressed in a different way–a way that Garcinia can’t touch. 1. The “push” of your intestines (peristalsis). 2. 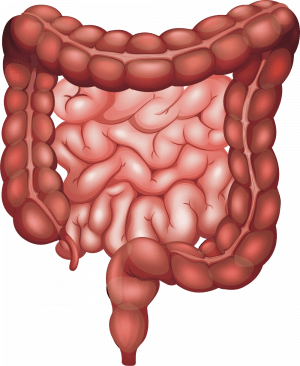 The build-up on your intestinal walls. 3. The consistency (hardness/softness) of your stool. 4. The amount of liquid passed to soften the tool (and become chyme). All of these reasons, and more, can be addressed by a healthy, herbal colon cleanse. or you may have hard or painful bowel movements and are looking for a gentle cleanse.